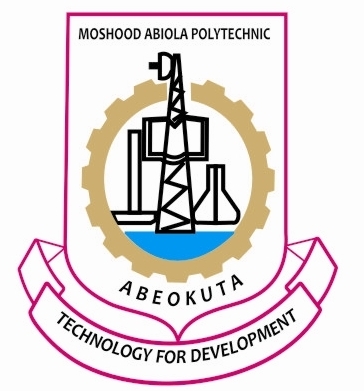 Moshood Abiola Polytechnic, MAPOLY Admission list (ND first batch and second batch) for the 2018/2019 academic session are out. MAPOLY Prospective candidates can now check their admission list online. The authorities of the Moshood Abiola Polytechnic (MAPOLY) have announced the release of the 2018/2019 academic session Merit admission list. Congratulations to all the candidates that made it to MAPOLY ND full-time admission list for the 2018/2019 academic year.